Vashawn Mitchell returns with a personal invitation for all to go on a musical journey to his Secret Place. Over the course of his 18 year career, punctuated with much critical and commercial acclaim, Mitchell has solidified himself as a creative musical force in Contemporary Praise & Worship. He’s responsible for fan favorites like “My Worship Is For Real” (Believe In Your Dreams), “Turning Around For Me” (Created 4 This), “God My God” (Unstoppable), “Don’t Last“ (Promises) and the mega-hit “Nobody Greater” (Triumphant). 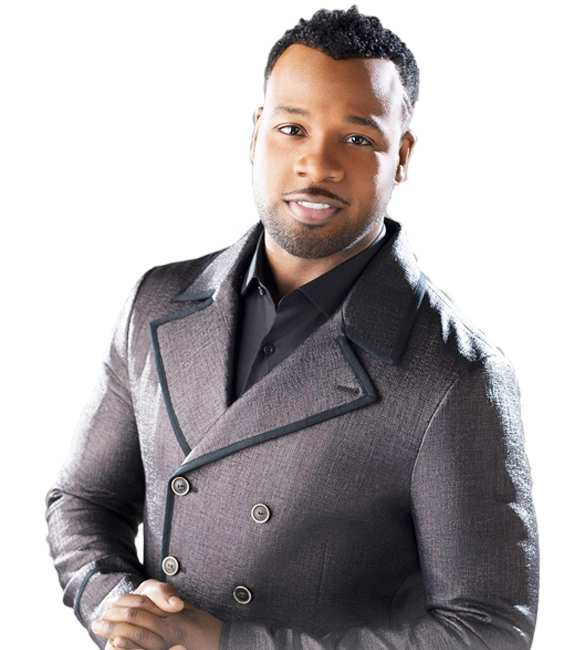 Additionally, Vashawn’s continued contributions to gospel music go well beyond his own recording career as a singer/songwriter and extend to producer and visionary, having played a key role in the major label debut and sophomore releases of new gospel stars Anthony Brown and Tasha Cobbs. Mitchell is also a sought after musical director and teacher with a heart for equipping the next. generation of worshippers.